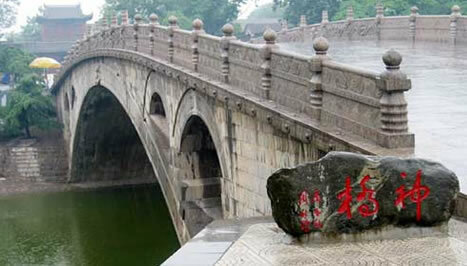 The Zhaozhou Bridge, still standing after 1400 years. 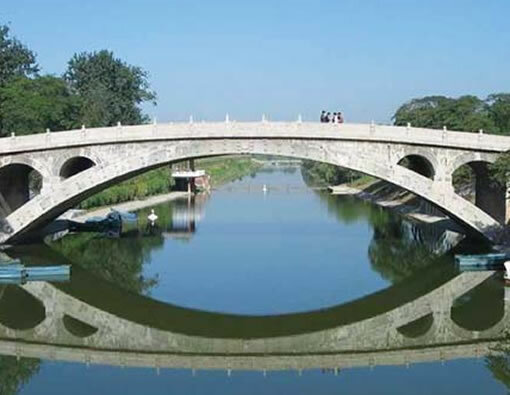 The bridge is a perfect combination of ancient Chinese architectural art and superb techniques, reflecting the wisdom of ancient craftsmen. 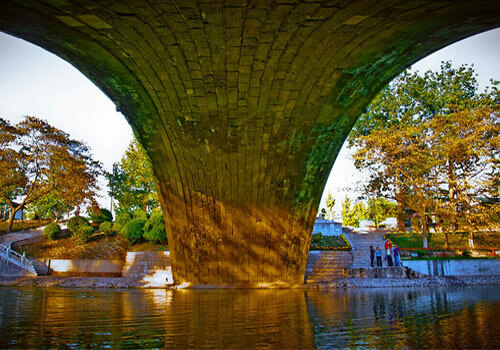 In 1991, the bridge was dedicated as an International Historic Civial Engineering Landmark by the American Society of Civil Engineers. 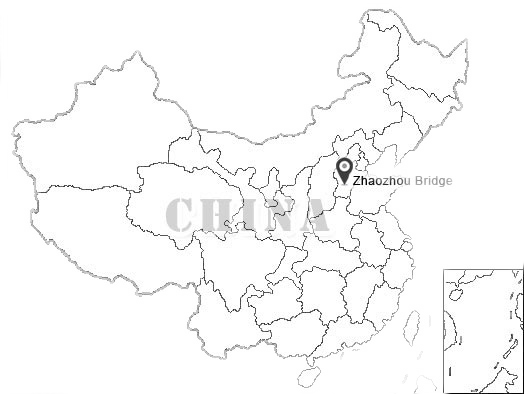 The Zhaozhou Bridge is located in Zhaoxian County of Hebei Province. 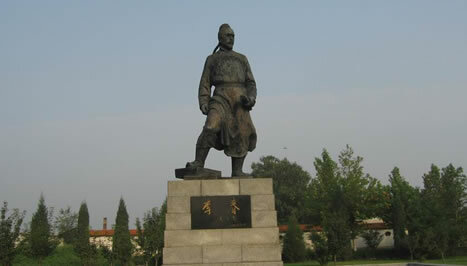 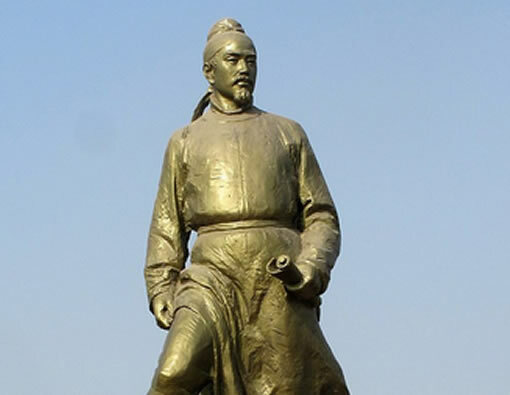 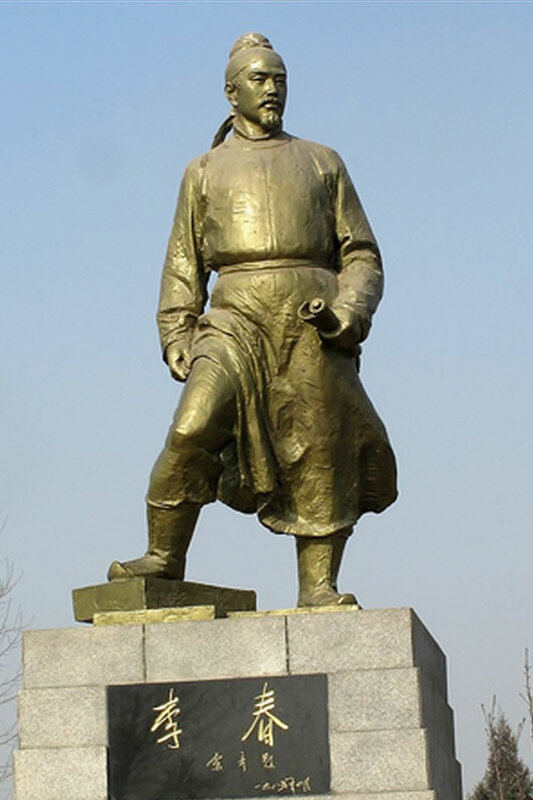 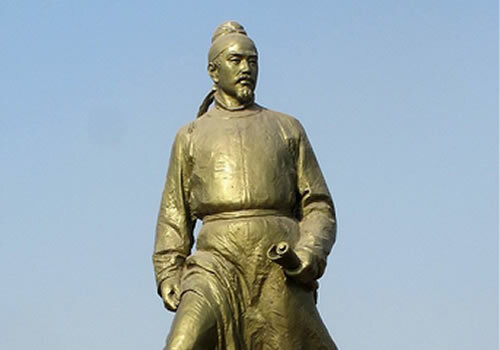 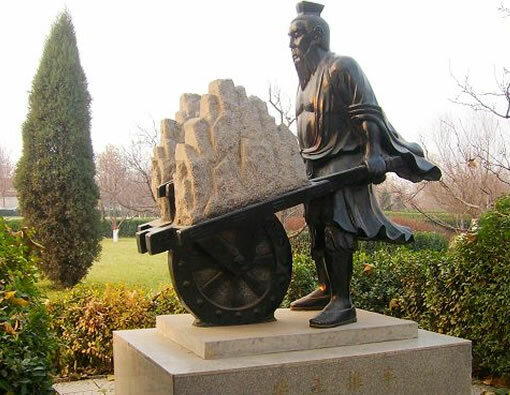 The bridge was named after the county, which was called Zhaozhou in ancient times. 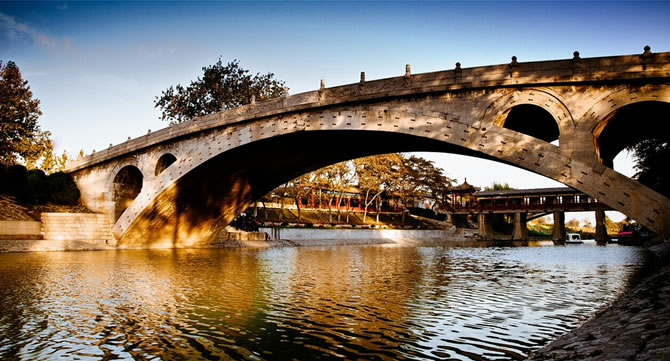 The Zhaozhou Bridge was built in the Kaihuang Period (595-605 AD) of the Sui Dynasty by craftsman Li Chun some 1400 years ago. 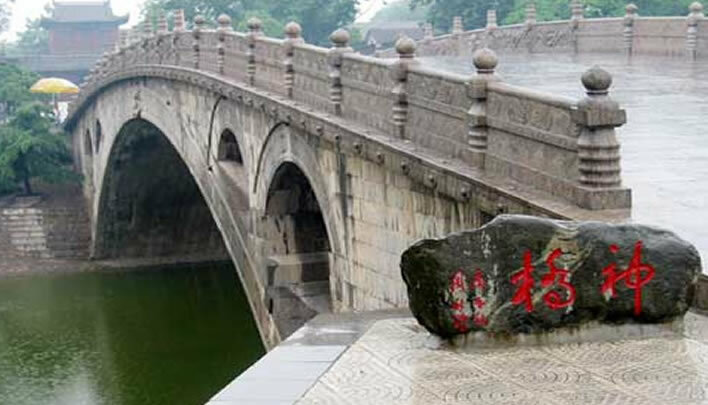 It is China's and the world's oldest and best preserved big stone arch bridge, having a far-reaching impact on the bridge building of later ages. 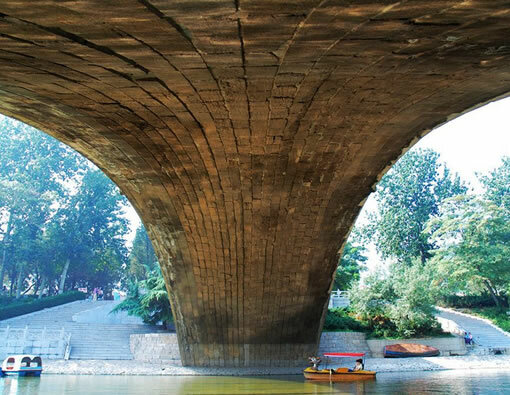 What deserves a special mention is the "open spandrel" structure of the bridge, which was unprecedented in the world's bridge building history. 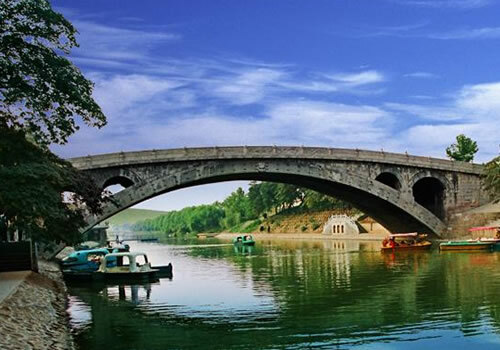 In Europe, the earliest open spandrel arch bridges are those in France and Luxemburg, but they were built about 1100 years later than the Zhaozhou Bridge of China. 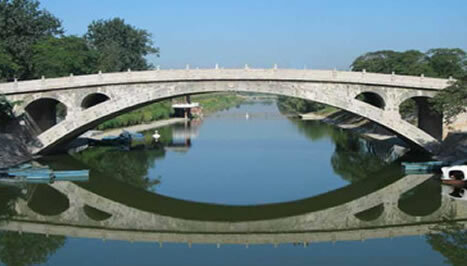 The Zhaozhou Bridge spans 64.4 meters and has a width of 9 meters. 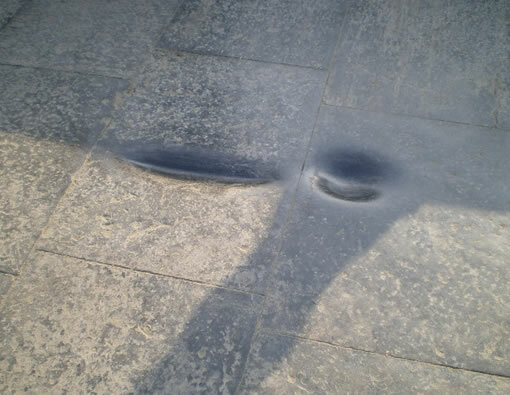 The arch foot is 9.6 meters wide with a beam span of 37.02 meters and an arch rise of 7.23 meters. 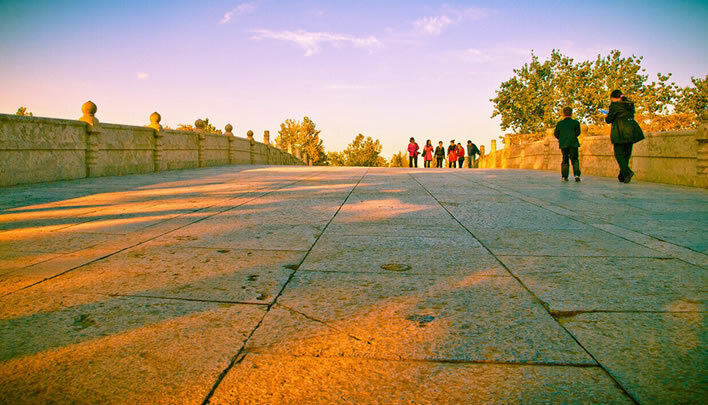 The overall structure of the bridge is a single-hole arch stone bridge, with the central arch made of 28 thin, curved stone slabs arranged in longitudinal direction. 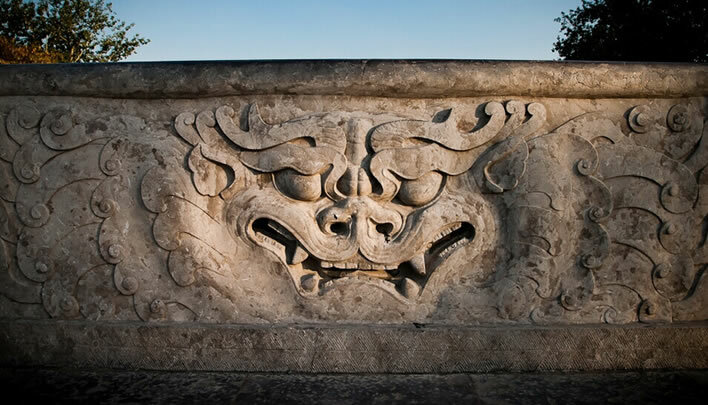 The Zhaozhou Bridge is not only ingeniously built, but also bears unique Chinese artistic styles, which are mainly reflected by the iron dovetails, lotus-pattern decorations, patterns on the rails and the carvings on the columns. 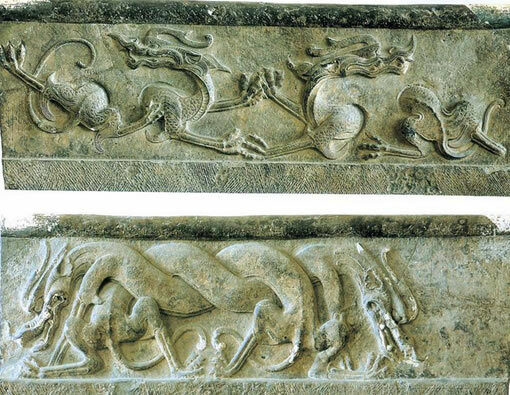 The bridge is also famous for the magnificent reliefs on it. 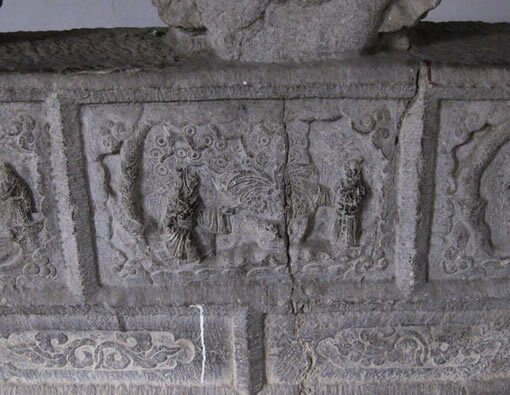 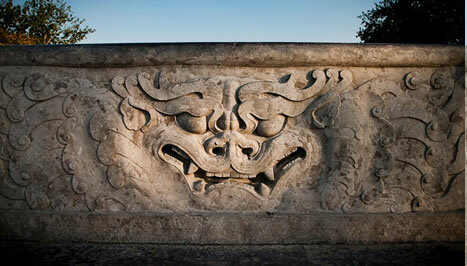 The content of reliefs of Zhaozhou Bridge includes animals, plants, fairy tales and legendary creatures like dragon. 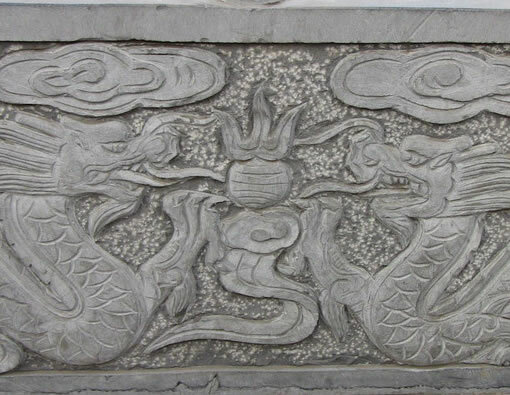 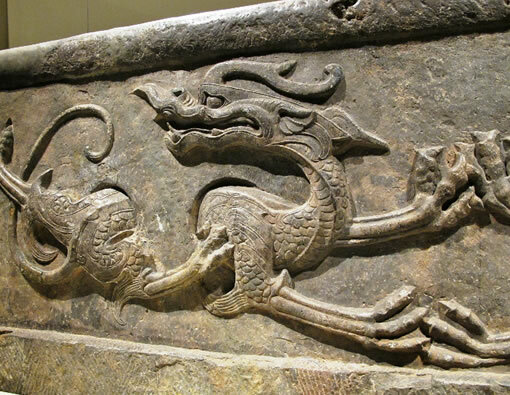 In fact, the most popular and famous parts among all carved stones on the bridge are those about dragons. Zhaozhou Bridge was dedicated as an International Historic Civil Engineering Landmark by the American Society of Civil Engineers in 1991. 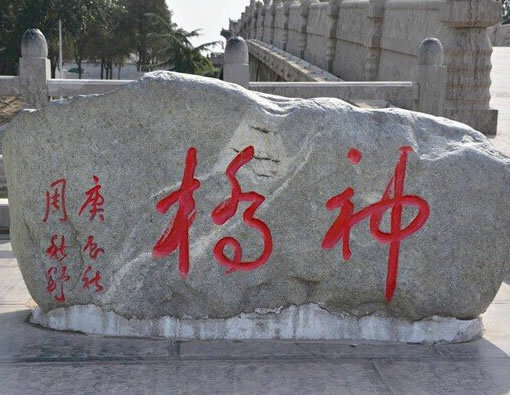 In 1996, the Chinese authorities nominated it for inclusion in the World Heritage List as having "a very important place in the world bridge building history"